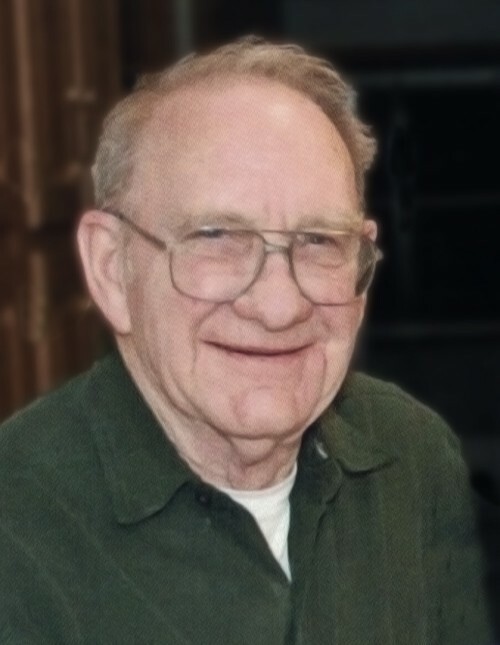 Cedar Hills native Joseph Allen Wilkey, Sr. passed away at his home in Farmington on Wednesday, April I0, 2019. He was 86 years old. the one-room school house in Cedar Hill until high school, at which time he attended Aztec High School where he played football and basketball. 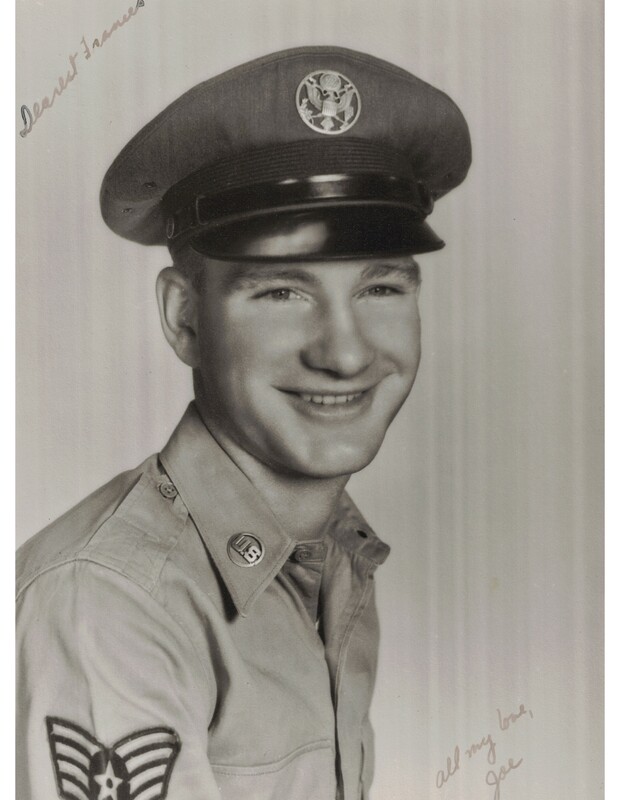 Shortly after graduation, he joined the Air Force and served in Korea during that war. He was then stationed in Japan before returning to the States, being assigned to Kirtland AFB in Albuquerque. On a visit back to Cedar Hill he met Frances Alire, the woman who would become his wife, at a basketball game in Ignacio, CO.
Joseph served in the Air Force for 31 years. 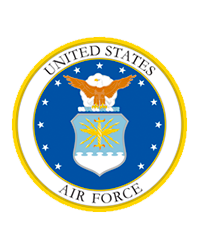 He achieved the rank of Chief Master Sargent, receiving many commendations, an example of which is; "Notable among your many fine achievements is the exceptionally accurate placement of airmen in proper duty assignments. Your comprehensive knowledge of manpower requirements has enabled you to solve many perplexing situations." Joseph spent most of his career in Alaska. He was active in archery and long-distance running clubs, where he earned a number of medals in the events he entered. Upon retirement from the Air Force, he worked for the State of Alaska Corrections Department as an Administrative Officer for 20 years. Having retired from the State of Alaska, he and Frances resettled in the Farmington area. They spent their time doing a bit of traveling, taking trips to Europe, Israel, Mexico and wandering all over the US in their fifth wheel. Joseph is survived by his wife of 64 years, Frances Wilkey of Ignacio; sons Daniel Wilkey, Robert Wilkey, and Joseph Wilkey, Jr.; Brother David Wilkey; sisters Susan Carmano, Frances Crawford and Linda Callwell; and five granddaughters and one grandson.